Specialty Practice Groups (SPGs) are communities within AANP organized around therapeutic areas and professional interests. Designed to support discussion, document sharing, collaboration and networking, each SPG maintains a dedicated online forum where you can instantly connect with like-minded NP colleagues and share information—all in the pursuit of providing the best care to your patients. All AANP members are encouraged to join one or more SPG to deepen your knowledge, expand your network and help progress the development of theory and practice in key areas of health care. AANP currently offers 17 SPGs, communities within AANP who share common goals in advancing knowledge and professional development in select areas. Ready to Join an SPG? You must be a current member of AANP to join SPGs. SPGs are only $20 each annually, prorated to your remaining membership term. Are you a current SPG member? Log in and join the discussion. SPGs are just one of the many benefits of becoming an AANP member. 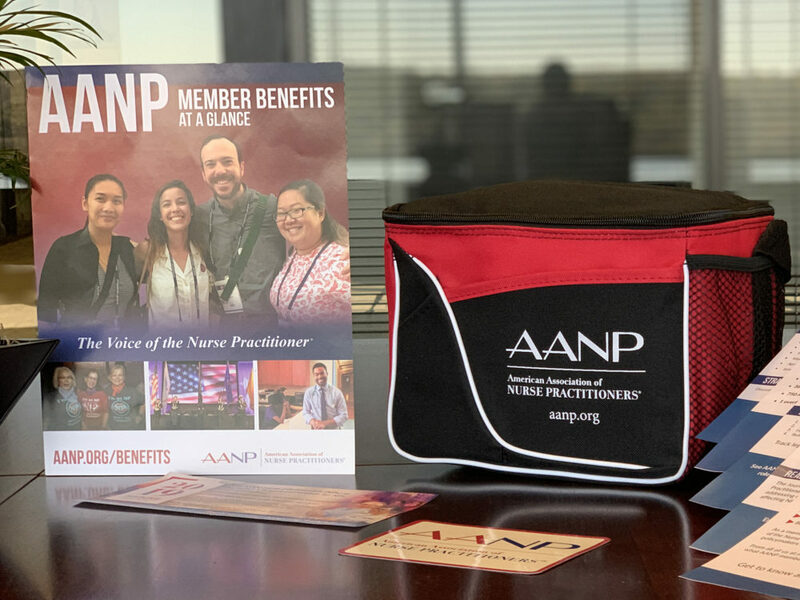 Join AANP today using the code AANPSuccess to network with other NPs in your therapeutic area or who share your professional interests—and receive your free AANP lunch bag!